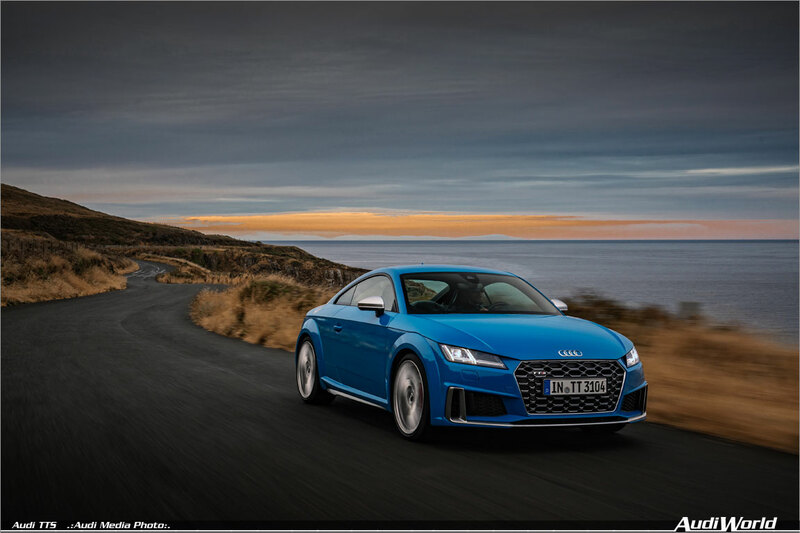 Audi is sending the TTS (combined fuel consumption in l/100 km: 7.3 – 7.1* (32.2 – 33.1 US mpg)*; combined CO2emission in g/km: 166 – 161* (267.2 – 259.1 g/mi)) into the new model year—the compact premium sports car is now available for order. The new seven-speed S tronic, a standard feature, further improves the acceleration values of the Coupé and Roadster. 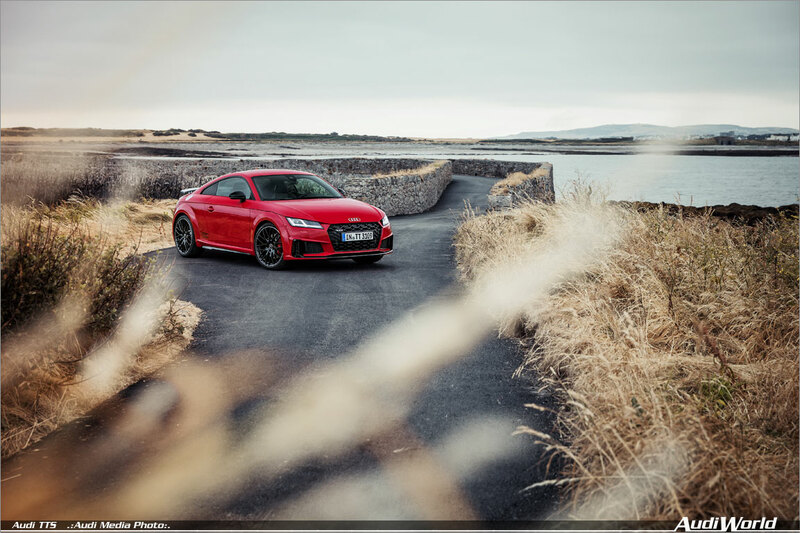 The TTS competition special model presents an especially refined exterior and an exclusive interior. 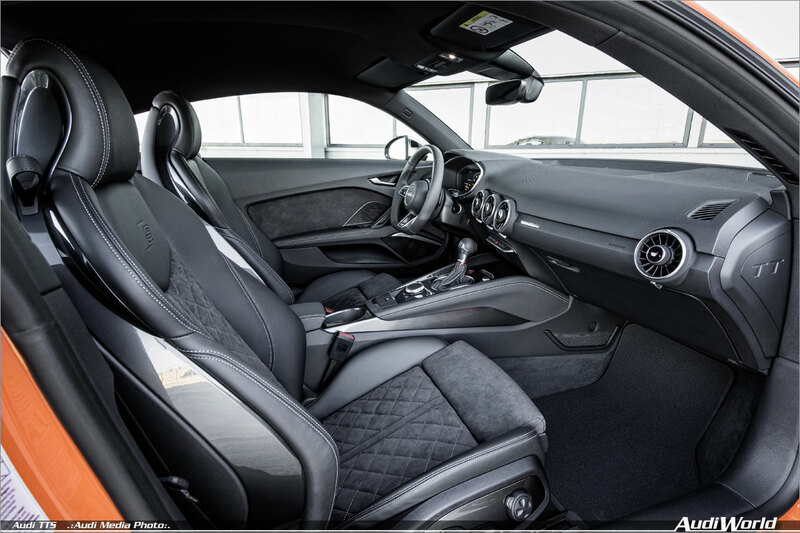 The two options for leather upholstery and trim give the interior genuine exclusiveness. Express red with contrasting stitching in granite gray or ebony with contrasting stitching in express red. To go with this, the elements of the seat trims and center console come in slate gray chrome paint finish or tango red gloss paint finish (Coupé only). The inside rings of the air vents are painted red, the gear lever knob and steering wheel rim with red 12-o’clock marking from Audi exclusive come in Alcantara. In addition, inlays in carbon come as a standard feature. 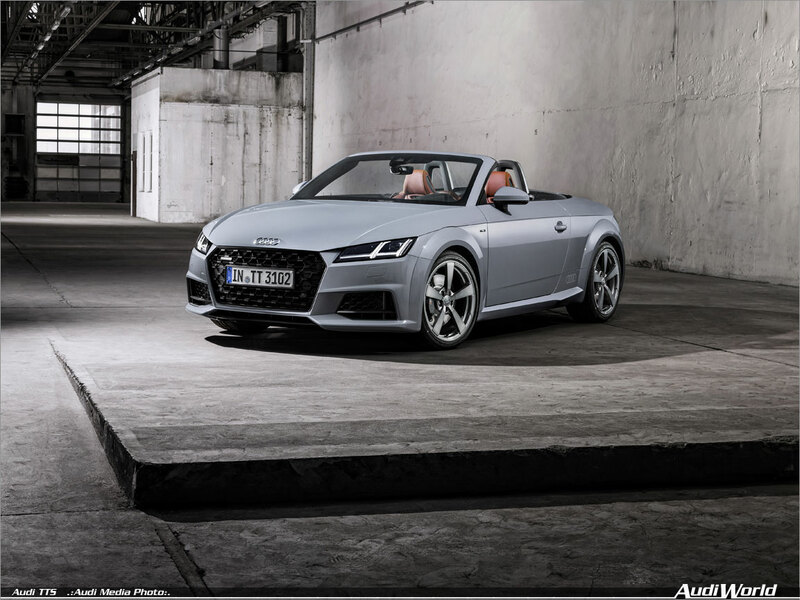 The new Audi TTS will be available from dealerships in Germany and other European countries from the beginning of 2019. 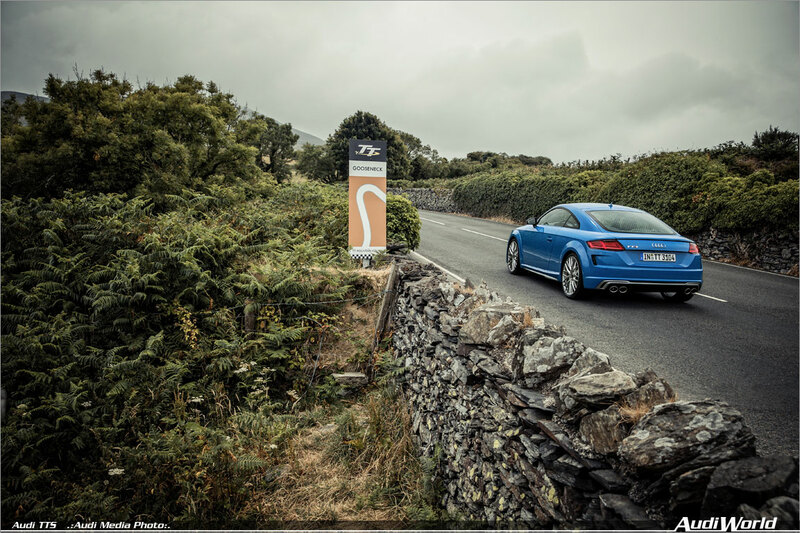 The prices for the TTS Coupé start at EUR 54,400, while the TTS Roadster is available from EUR 57,200.